Size: To 2 in wide. 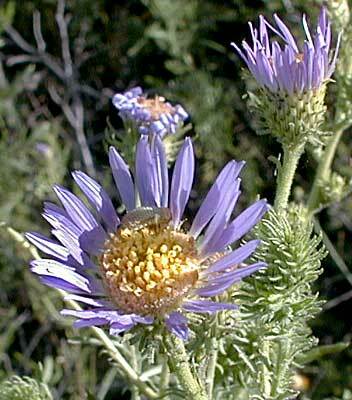 Notes: More than a dozen species of Machaeranthera in Arizona. 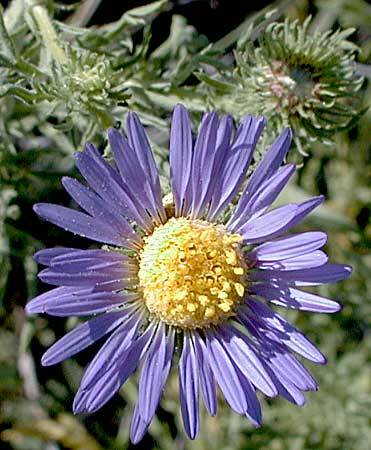 Bigelow's Tansyaster plant profile on the USDA Plants server.